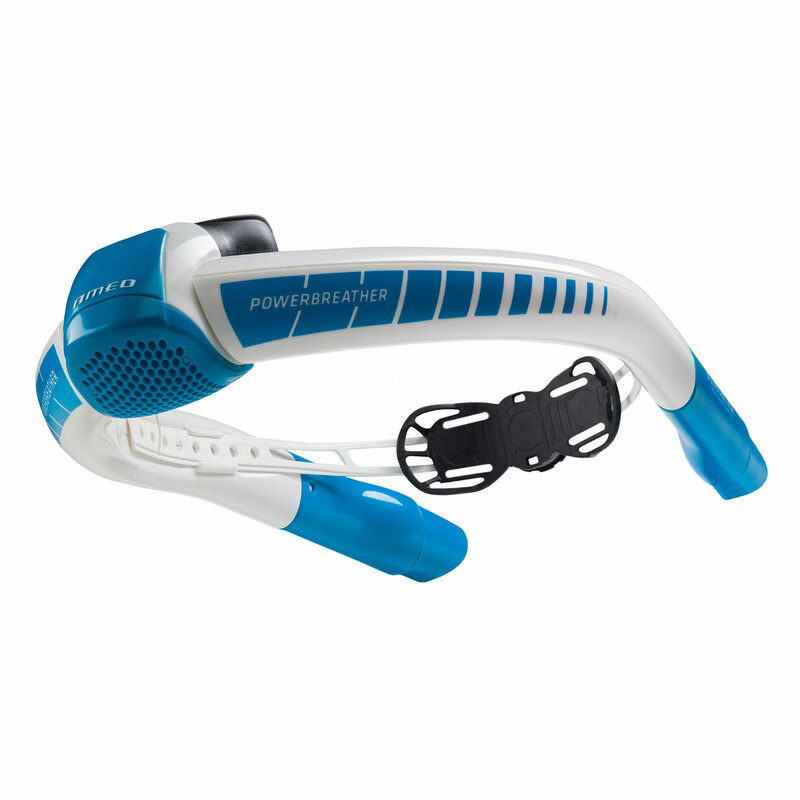 The AMEO POWERBREATHER Sport Edition is for those who want to swim in both the pool and calm open water. Also for lower swimming positions. For flip turns consider the Lap Edition. For choppy open water consider the Wave Edition. 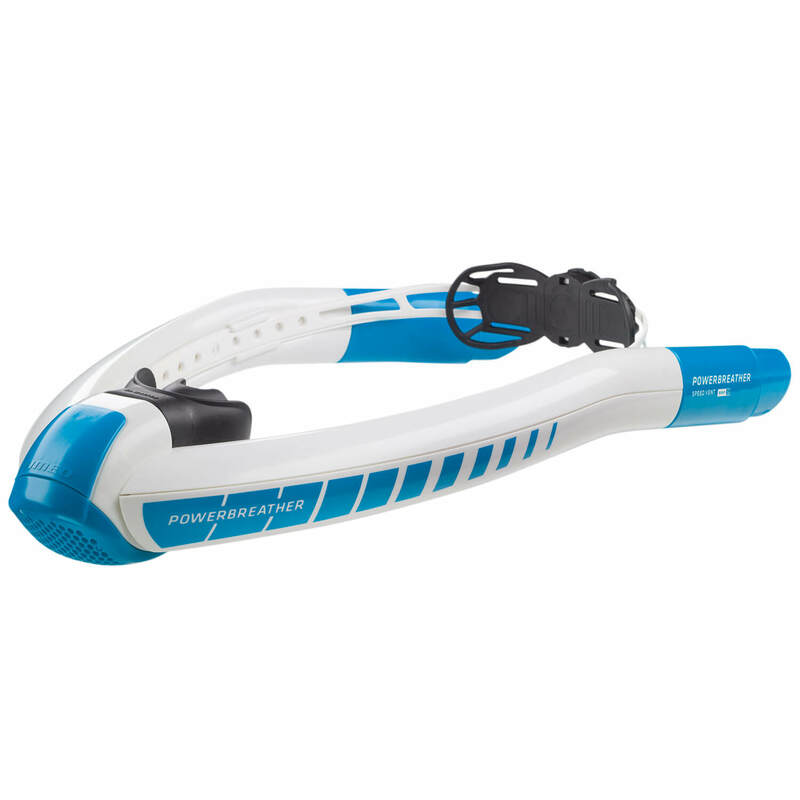 Buy any POWERBREATHER and try it for 6 weeks – if you are not happy then return it for a full refund! 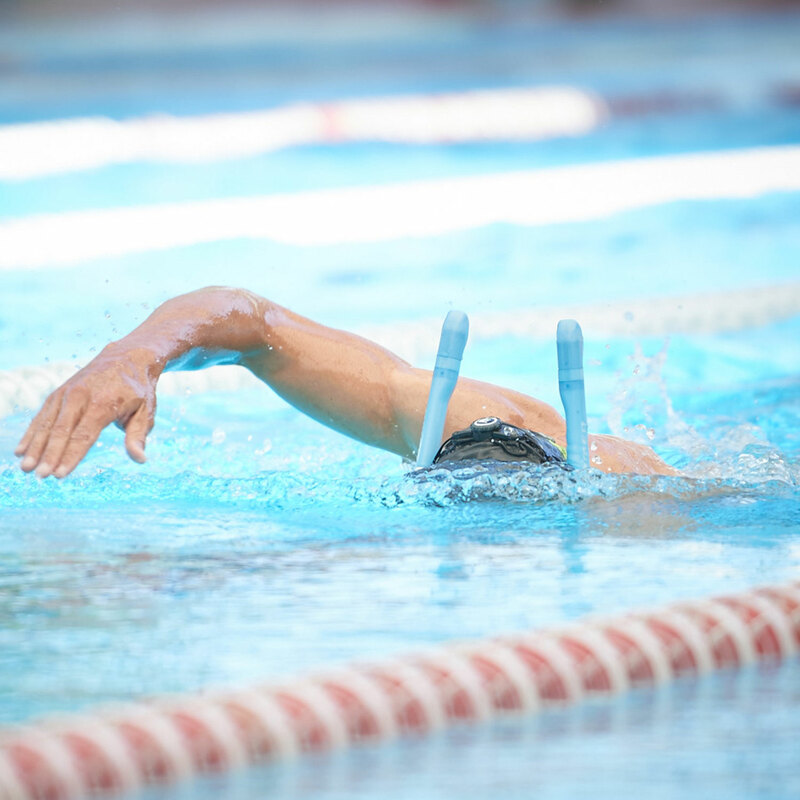 SPEED VENT EASY – For relaxed, natural breathing while swimming or active snorkeling-diving. Best investment made, purchased the power breather to help with rehabilitation previously used standard swimming snorkel because I have Hodgkin disease with bone marrow transplant my lung function is extremely poor, suffer from fibremyanglia also have spinal issues recently had surgery to cervical due lumber surgery advised to swim front crawl but struggled with breathing techniques consultant suggested trying a snorkel together with swimming instructor learning to swim front crawl after only able to swim breast stroke, thus causing back pain needed to change stroke. I love my powerbreather. I find that it is very useful when trying to work on arms as you do not have to think about breathing/turning your head so can totally zone out. It is easy to adjust and feels very comfortable to wear. 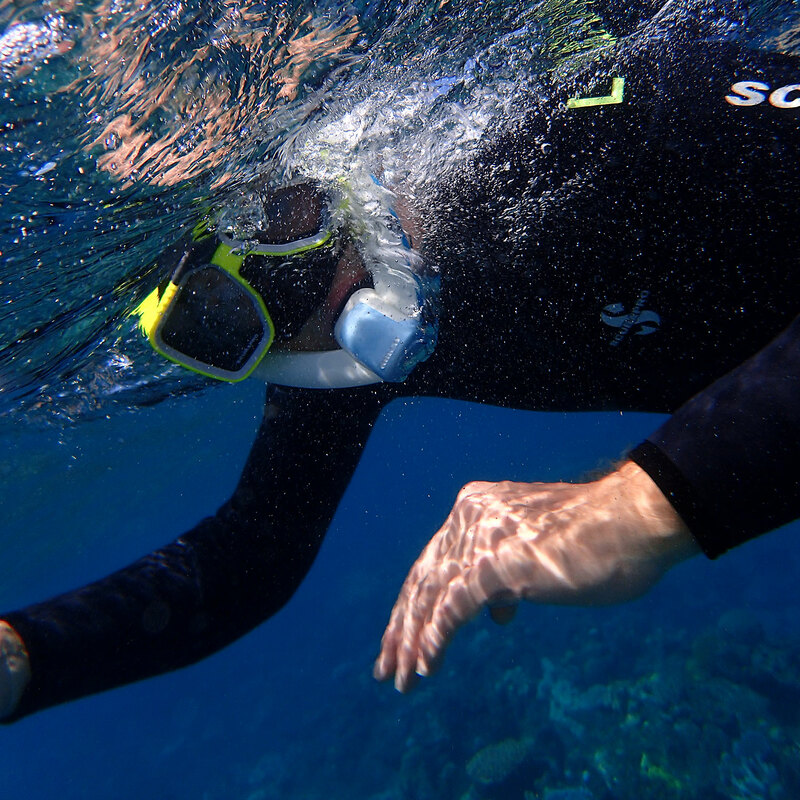 The advantage of this over other snorkels is that you are always breathing in fresh air. In addition, your lungs get a bit of a workout (much like the elevation training masks but not that intense!) due to the membrane which means you don’t get quite as much air in as if you were breathing normally. This means that when I take the snorkel off I will often find myself breathing every 6 rather than my normal 4. It might be expensive but is a very worthwhile investment if you are serious about working on your technique. 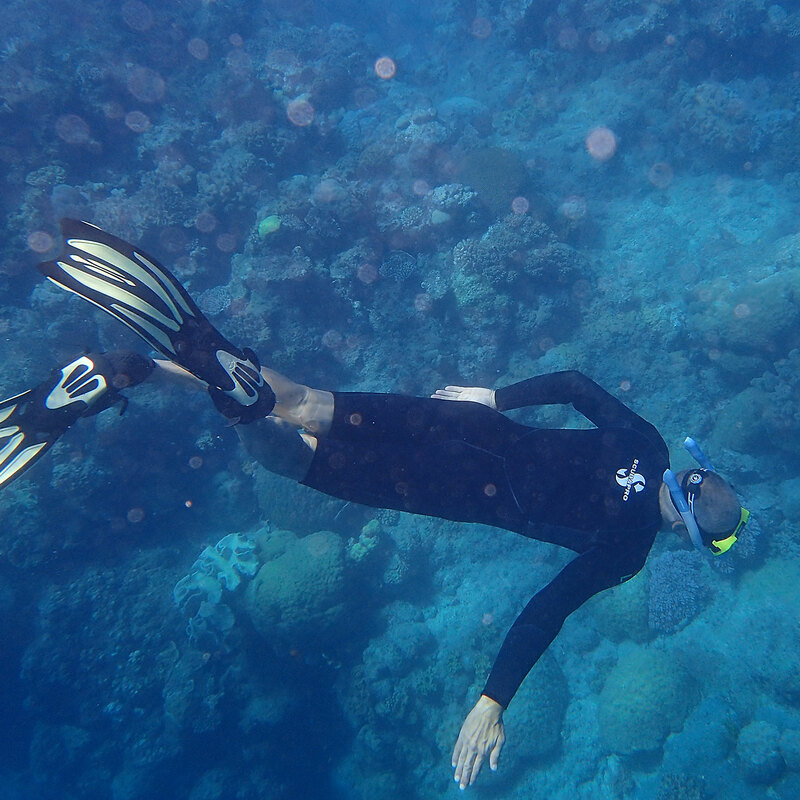 It is also good if you have shoulder issues (like me) due to your arm dropping when breathing as with the snorkel you are not breathing so don’t drop the arm! Obviously that is something that I need to work on separately!